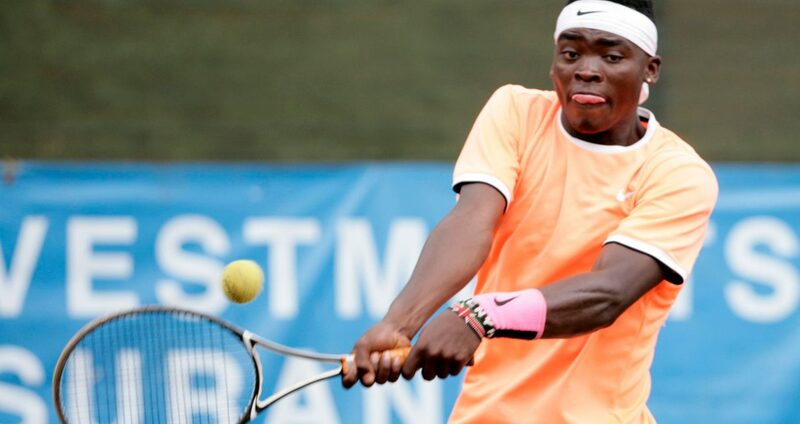 Kenyan top tennis players Ibrahim Kibet and Ismael Changawa will be facing off again in the inaugural Stars Challenge Programme tournament at the Nairobi Club on Thursday to Saturday. 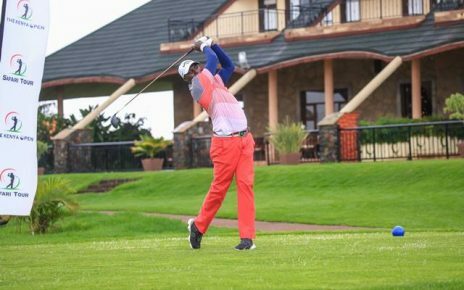 The two faced off in the three day to renew their rivalry during the Kenya Open with Kibet trouncing Changawa, the Kenya one to the title. Kibet won in 7-5, 6-4 to lift the title. 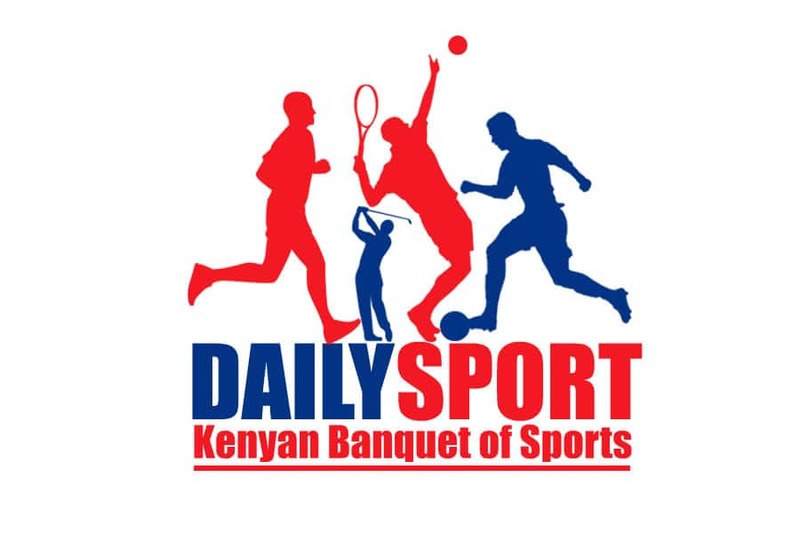 However the top seed players will be facing off with Kenya Davis Cup team player Sammy Muriuki, Paul Wamba and Denzel Seetso from Botswana. Sampra Rakotodrainibe from Madagascar and youngster Ryan Randiek will also be vying for top honours in the tennis event that will end on Saturday. The women’s contest has attracted Cynthia Jeruto, Roselida Asumwa, and Ranaivo twins Ranarinadra and Mialy from Madagascar. 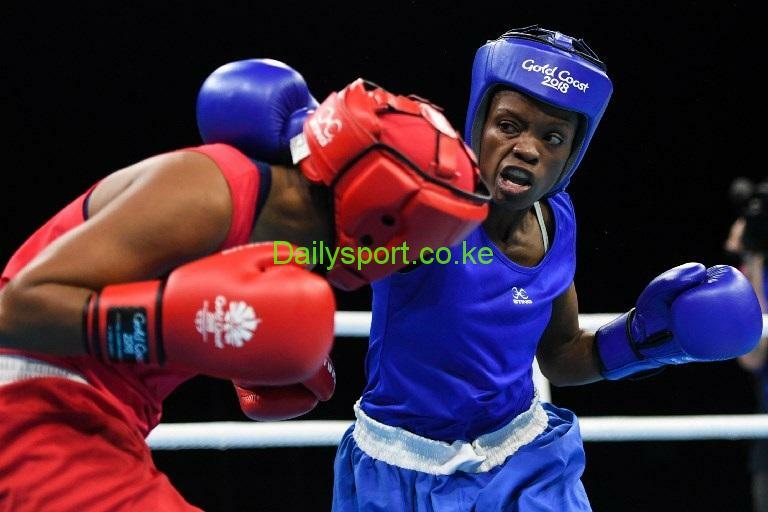 In ladies category, the Kenya Open champion Angela Okutoyi and seasoned Shufaa Changawa will be facing off again. The Stars Challenge will complement the other three major programs being undertaken by the Federation.